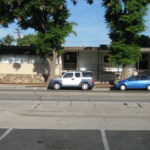 A multi tenant office building located adjacent to the historic Uptown District of Whittier. Adjacent to dinning and shopping. Plenty of parking. 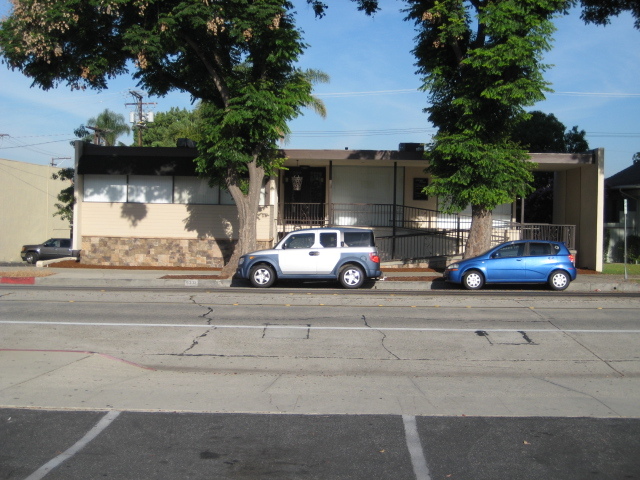 Just north of the corner of Greenleaf Avenue and Hadley Street in Whittier. Thomas Guide 677-C6.